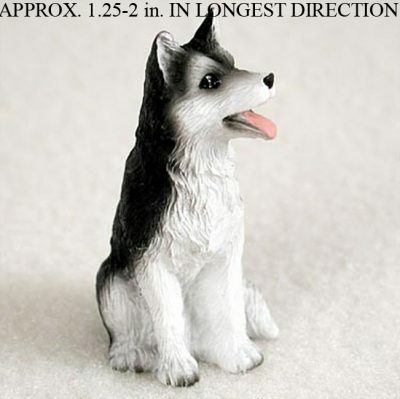 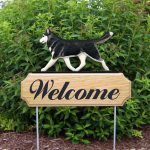 Sitting happily, this black and white Husky figurine is our most popular color combination. A light pink tongue protrudes from the dog’s mouth and dark brown eyes give this figurine character. 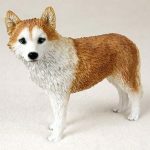 These make a perfect dog gift for any dog lover and they are great for craft projects or art classes. 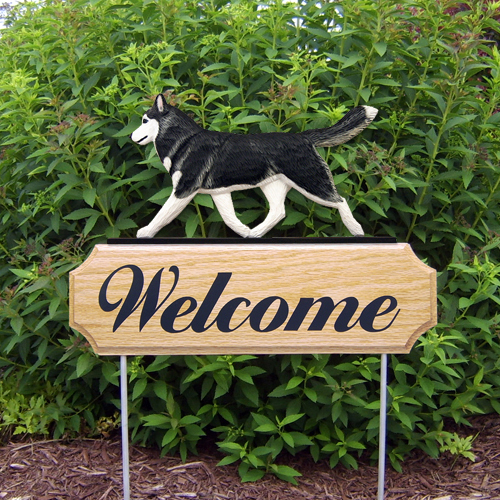 Fun fact: The Husky is said to be the fastest of sled dogs.